Gujarat Pipavav Port today said it will now fund its expansion plans through internal accruals as it terminated loans from the multi-lateral agency IFC. 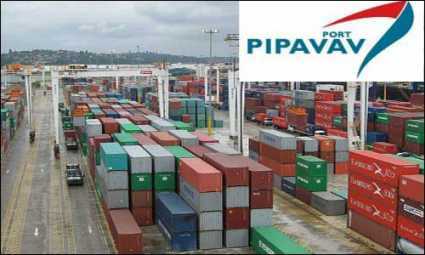 “In view of its business performance and cash flows, the board of directors decided to cancel the ECB (external commercial borrowing) loan from the International Finance Corporation and will now fund the ongoing expansion plan through its internal accruals,” Gujarat Pipavav Port Limited said in a filing to BSE. GPPL further said it expects the cancellation of loan to not impact timely completion of the project or the company’s ability to pay dividends in future. IFC had earlier said that in South Asia, some of its major investments included Gujarat Pipavav Port.